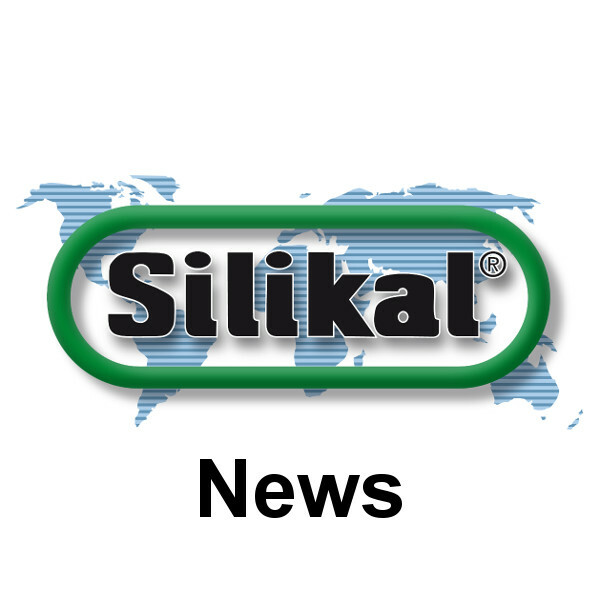 This year as well, in the meantime our fourth time attending, this trade fair was brilliant for Silikal, bringing excellent leads and promising projects. Both the number as well as the quality of these new leads at our trade fair booth were excellent. The exhibition company also appeared to be very pleased. With 54,000 visitors and 1,400 exhibitors, the “Seoul Food & Hotel” underscored its position as a leading industry trade fair.